Do you know the saying in love, we don't know what we've got until it's gone? I oftentimes think what if that happens to our natural resources like trees, mountains, worst - WATER! I know this may seem way impossible to happen in the near future, but it is possible. It saddens me to think of how men have abused the environment. I am guilty one way or another. 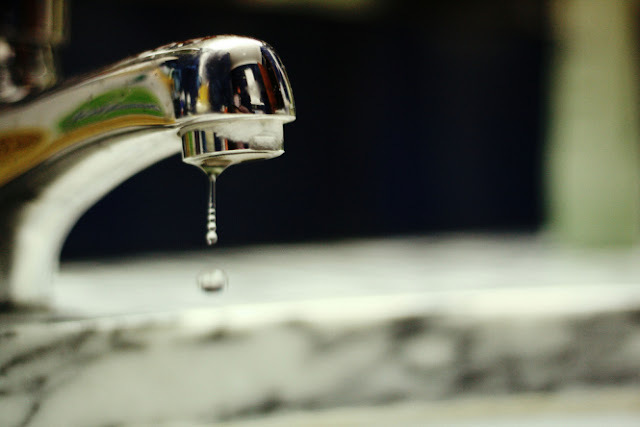 I bet you're thinking now of that candy wrapper or scratch paper you threw outside your car window or the large amount of water spills you caused for not turning off the faucet while not in use as you brush your teeth. 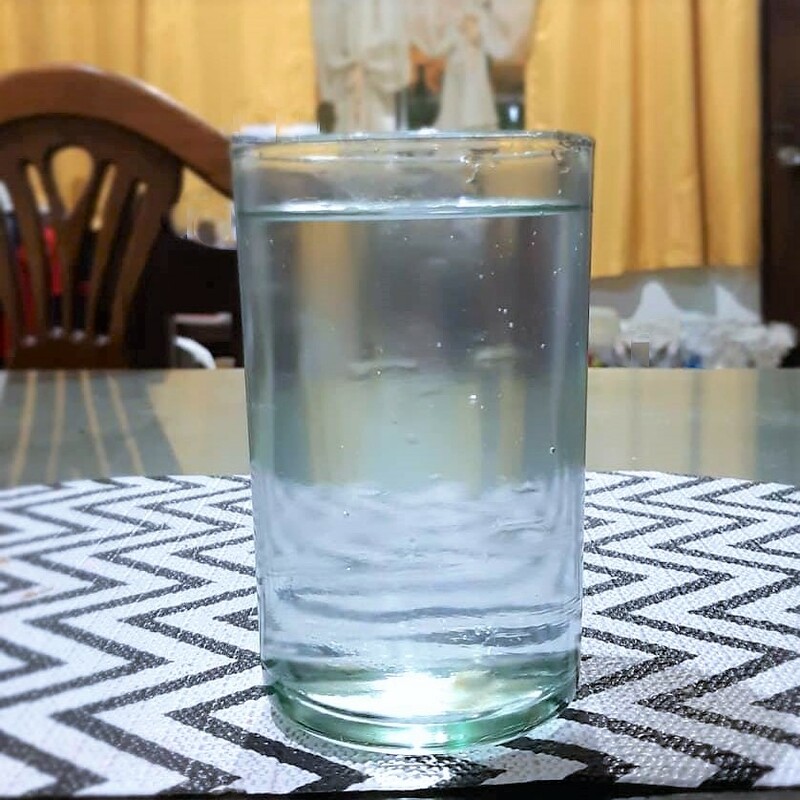 Speaking of the basic thing I think I cannot live without, WATER, thankfully, we have MAYNILAD which provides wastewater management services and facilities to every Filipino families. It collects, transports, cleans and disposes used water so that it can be cleaned and safely discharged to receiving bodies of water. It helps in making sure we get clean water and avoid further "waste" to also ensure we don't get sick. 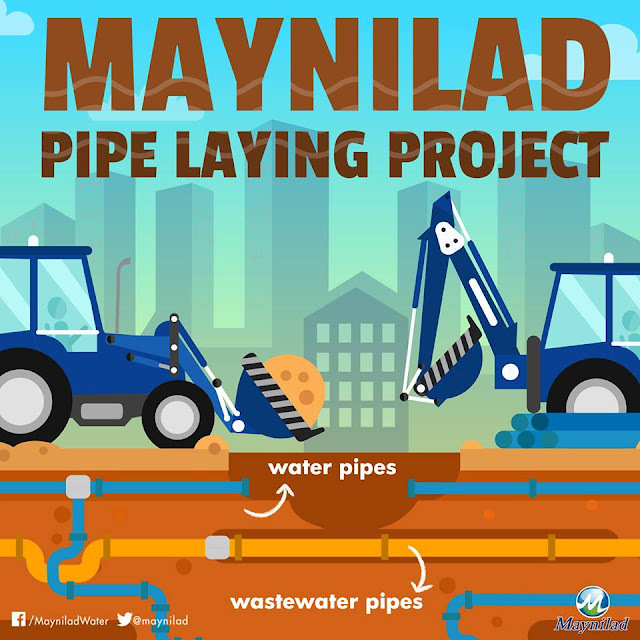 So you see, Maynilad's role is important to protect its consumers from getting polluted water and in saving the environment. So that the one I fear the most - TO LOSE WATER in my lifetime or lifetime of my children and the children of their children - won't happen. Sadly, some people don't really understand how significant their services are. Some think that the traffic they cause in the metro due to preventive maintenance or their tariff increases to happen this year are all inconveniences or burden. Some fail to see the long term effect of this to our water systems and our environment as well. Pero it's the same with our yearly car maintenance which we set aside budget for right? Maynilad needs to enhance their water and wastewater services, which will ultimately improve the living conditions of Filipinos. It's logical lang to think that improvements or developments in any organizations or services would imply little costs somewhere. As consumers and concerned citizens we must do our parts in managing our personal water use to minimize the impact of their Tariff rate increases. Simple lang naman actually, we all just have to be conscious and intentional, just like how we are with parenting and marriages right? HOW? By managing water use to conserve it. Because LOW consumption also means LOWer rates charged. Now, ilabas na ang pagiging practical mommies natin. We want savings, avoid wastage, and always get the value of what we pay for. 1. Instead of using running water for cleaning - try pail and dipper or basin. This is applicable to washing the dishes (make use of the basin instead), to washing the car at home (use pail and cotton rag instead), and to thawing food (get the food out from freezer at an earlier time instead). 2. Turn off the faucet when not in use. This doesn't need any further explanation. When shaving (saves 300 gallons a month), when brushing teeth (saves 25 gallons a month), washing dishes or washing your face. 3. Use your broom instead of a hose when cleaning your driveway and sidewalk. We have a long driveway and yes cleaning is needed everyday. This could be achieved without wasting water, just sweep sweep away. We lose calories as we save water use. 4. Cut your shower by a minute or two to save around 150 gallons of water per month. I know how us moms, especially when we get some me-time while kids are asleep, take longer period of time in the bathroom with running water or shower over our heads (lalo na if it's warm pa) while making muni-muni even if we're done na. Let's just wake up to reality and save water - isipin natin the more water is wasted, the more we will be charged when water bill comes. And while you are at it, keep a bucket near the shower head and use the collected water when flushing your toilet or clean the bathroom too. 5. Water your plants early in the morning or late in the afternoon when its cooler. My mom taught me this and I do this early morning watering. When the sun is high at noon, the hotter it is and more water is needed in caring for the plants. 6. Collect the water used in rinsing your laundry. This sudsy water could still be used in cleaning the driveway or garage or sidewalk, instead of using hose with clean water. 7. Make sure that your faucet is tightly closed when not in use. Report to Maynilad hotline 1626 or PM them on Facebook (https://www.facebook.com/MayniladWater/) or Twitter (https://twitter.com/maynilad). These may be simple things to do but honestly, kahit ako I sometimes forget to do so. We should take action and talk to the family about being disciplined and cooperative. Great (savings) start from small beginnings right? Eventually, these small efforts will go a long way and will be for the greater good. Like what I said earlier, my fear of losing our basic need - WATER - won't happen if we start conserving water and contribute in preserving the environment. And again, the more we conserve water, we will use less of it. Less use means lower tariff rate charges. Less charges mean great savings. Always be informed about Maynilad's Tariff rate increase this year and advisories by visiting http://www.mayniladwater.com.ph/. That's what practical moms like us do. Let's drink (water only!) to that! Cheers!